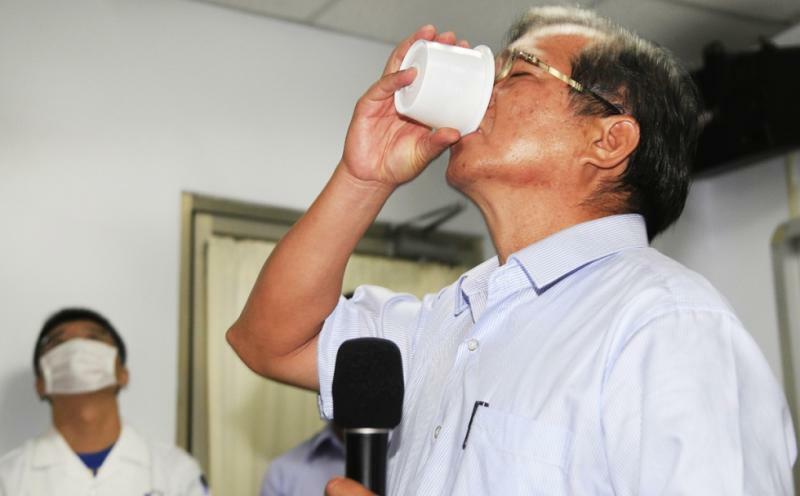 A scandal is growing in Taiwan this week over contaminated cooking oil. Concerns about the safety of some foods have now spread to other parts of the region. HPR’s bill dorman has more in today’s asia minute. While President Obama’s speech on Tuesday focused on events in Syria and Iraq, another part of the world is getting military attention from China. 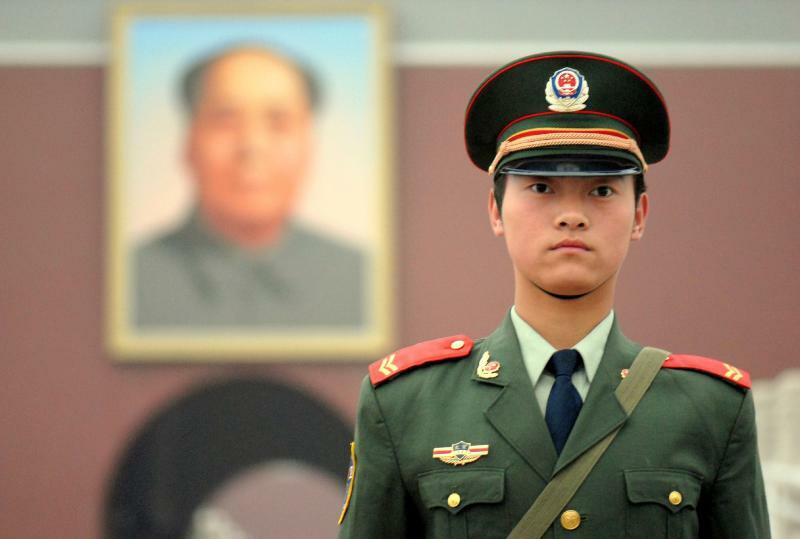 For the first time, the Beijing government is committing a battalion of troops to a UN peacekeeping effort. HPR’s Bill Dorman has more in today’s Asia Minute. If the combination of new media and ancient thought appeals to you, you may be interested in a new job opportunity. 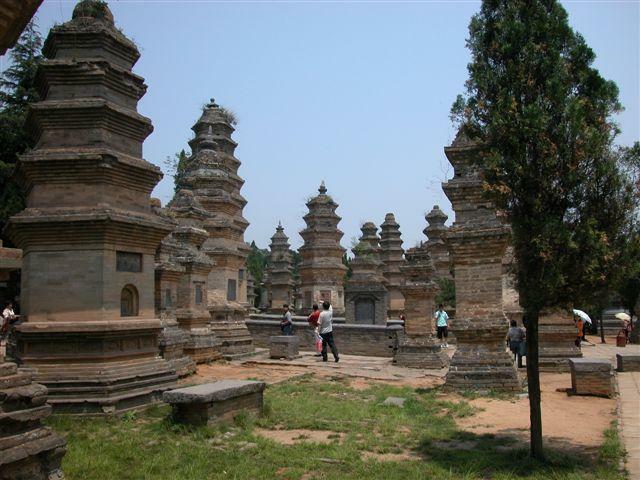 One of China’s oldest Buddhist temples is looking for a social media director. HPR’s Bill Dorman has the details in today’s Asia Minute. Food safety is always a concern for travelers, especially in certain parts of the world. Scientists at China’s largest internet search engine have come up with a new idea to help. 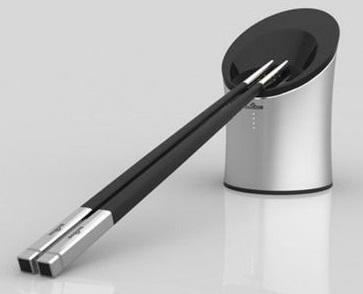 And it centers on chopsticks. HPR’s Bill Dorman explains in today’s Asia Minute. 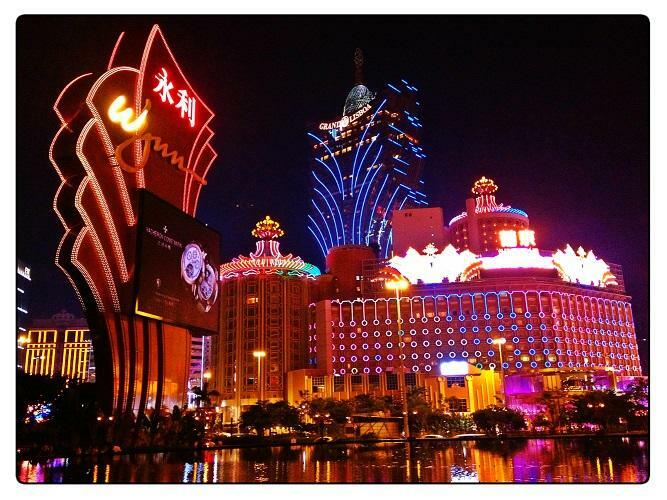 Gambling on Democracy in Macau? News about democratic reforms and China often centers on Hong Kong. 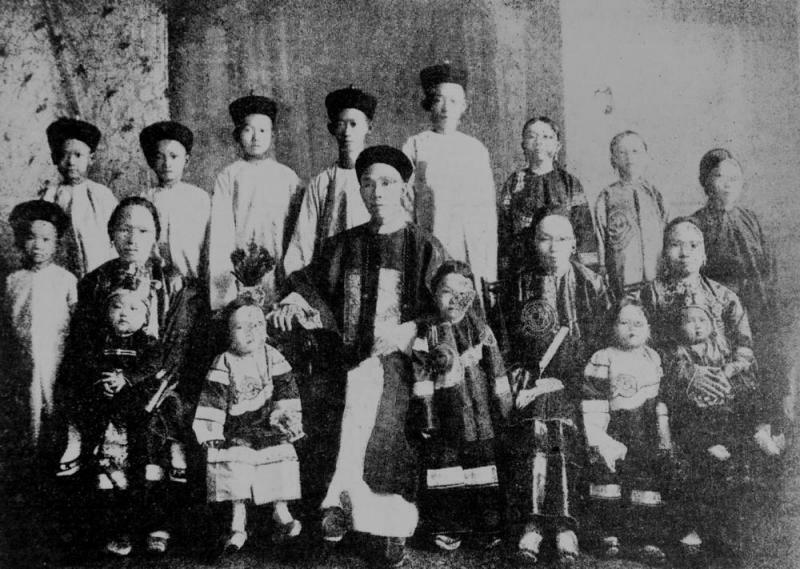 But a former Portuguese colony now under Chinese control is getting attention this week. HPR’s bill dorman explains in today’s asia minute. This continues to be a busy summer for visitors to Hawai‘i. A growing number of those travelers are coming from China. The numbers are still relatively small compared to visitors from other countries. But in South Korea, the numbers of Chinese travelers, and their economic impact are much bigger. HPR’s Bill Dorman has more in today’s Asia Minute. Scientists in China are working on a new approach that they hope may help fight terrorism. But it also raises questions about crowds, control, and government surveillance. HPR’s Bill Dorman has more in today’s Asia Minute. A food scandal in China is having a lingering impact on the fortunes of McDonalds. The fast food giant says it is resolving safety issues involving meat from a local supplier, but the financial toll is another matter. HPR’s Bill Dorman has more in today’s Asia Minute. A man who was once one of the most powerful officials in China’s communist party is now under government investigation. 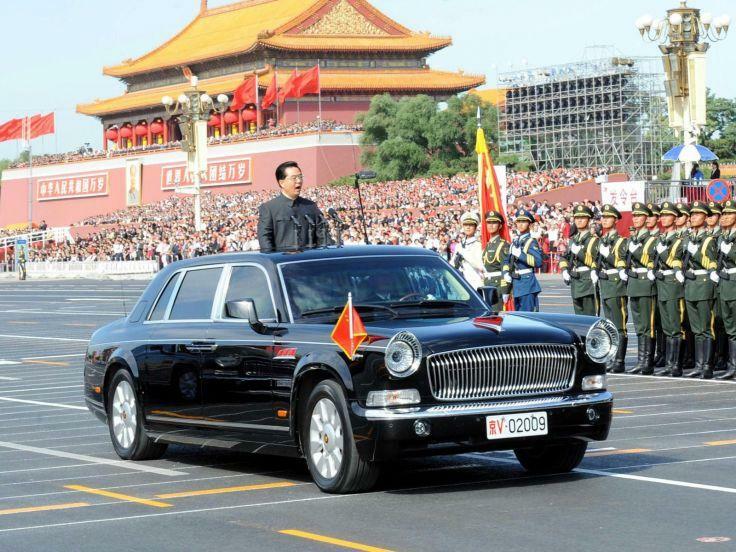 The person involved is the former head of state security and was a member of China’s top decision-making body. HPR’s Bill Dorman has more in today’s Asia Minute. 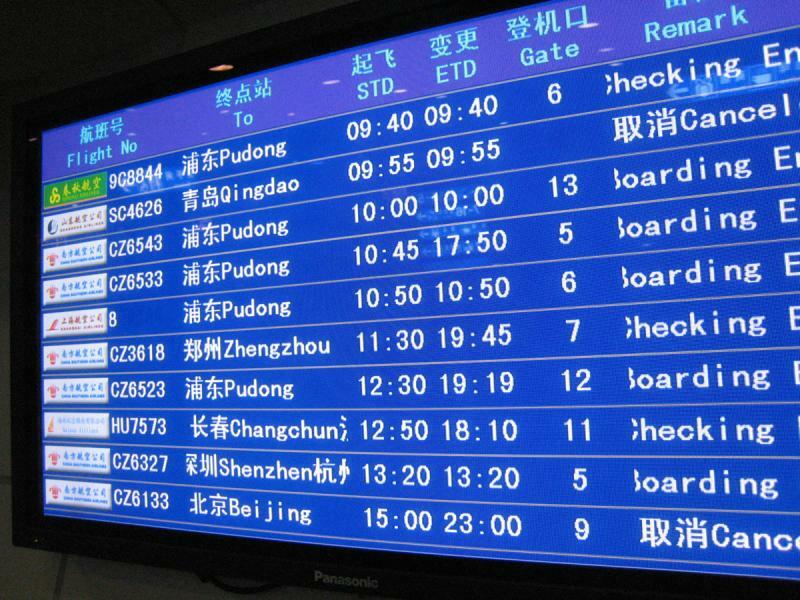 If you’re planning any travel to China this summer, you may have some trouble with flights. It’s not because tickets are selling out, but government officials are warning of massive delays. HPR’s Bill Dorman has more in today’s Asia Minute. 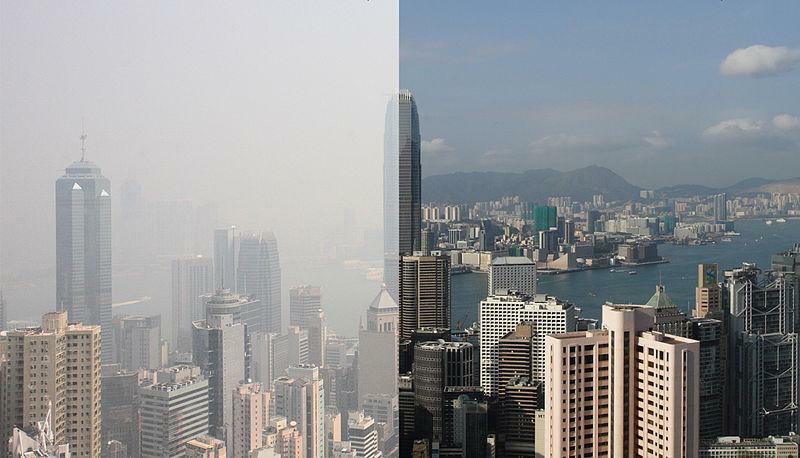 Recent storms across parts of Asia have had one side effect: washing out some air pollution. But the effects are only temporary. 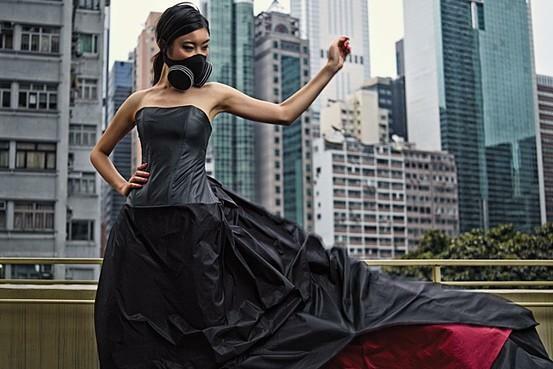 And in Hong Kong, a new report shows air quality remains a concern. HPR’s Bill Dorman has more in today’s Asia Minute. A number of state and county workers in Hawai‘i use official vehicles for business. It’s a common practice across the country, and overseas as well. But for thousands of government workers in China, it’s a tradition that’s going to change. HPR’s Bill Dorman has more in today’s Asia Minute. World Trade Organization Rules Against U.S. The World Trade Organization has ruled against the United States in a pair of cases involving China and India. 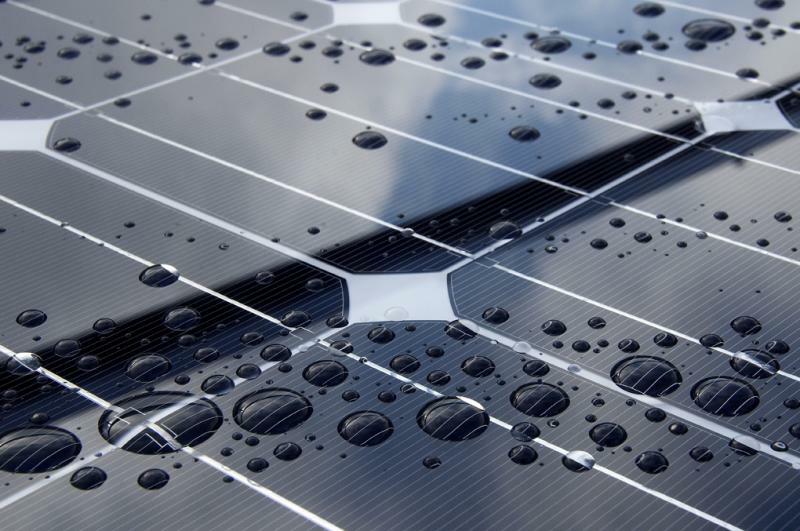 The decision may change the way the United States calculates import duties on certain products, including Chinese solar panels. HPR’s Bill Dorman has more in today’s Asia Minute. 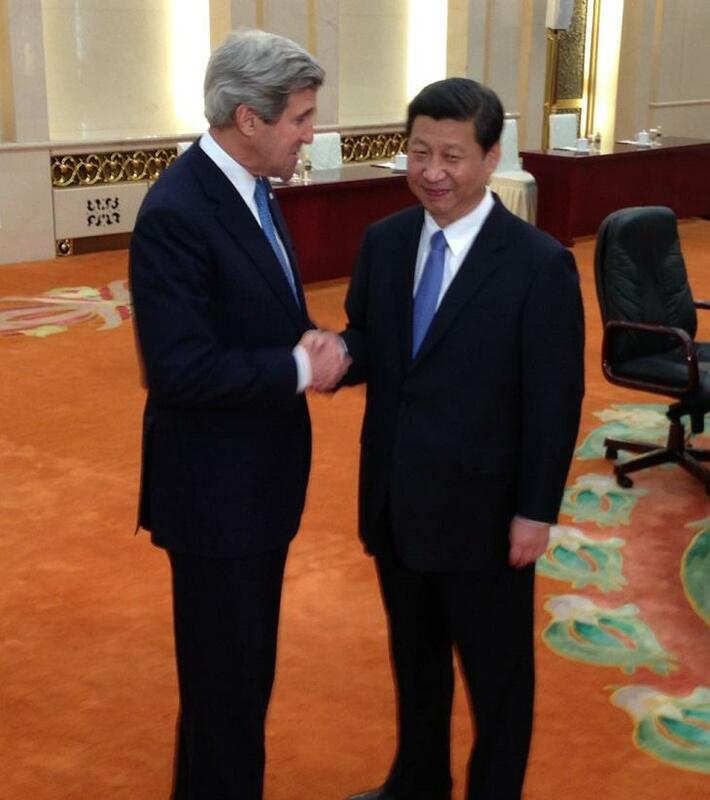 Several top US cabinet officials are in Beijing today for a second day of talks. This is part of an annual meeting aimed at maintaining a high-level government dialogue. HPR’s Bill Dorman has more in today’s Asia Minute. The skies of Honolulu and elsewhere across the islands have long since cleared from Friday night’s fireworks. But in China, Beijing has been suffering some of its worst air pollution in months. And authorities have come up with some new ideas to try to improve the situation. HPR’s Bill Dorman has more in today’s Asia Minute. 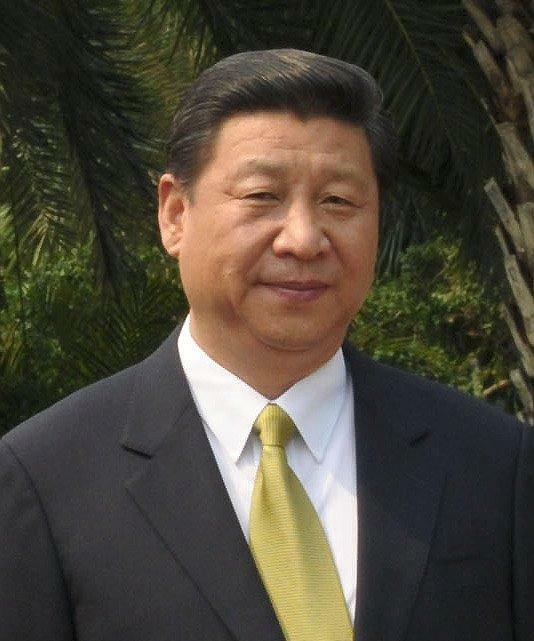 China’s President has begun a trip to the Korean peninsula. But in an unusual move, he’s going to South Korea, before he’s ever stopped in the north. HPR’s Bill Dorman has more in today’s Asia Minute. 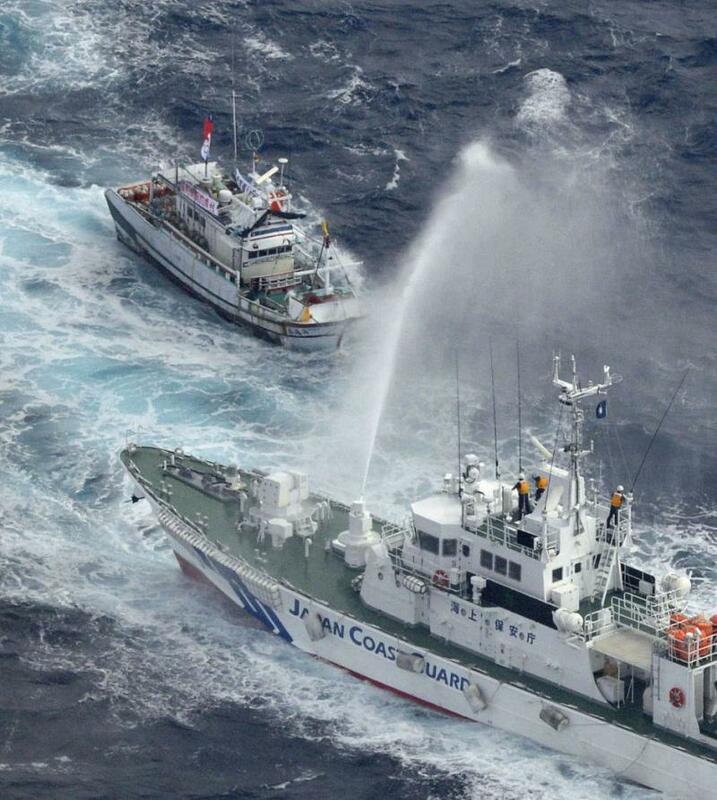 There’s another round of tension in the East China Sea. This is a dispute between China and Japan. 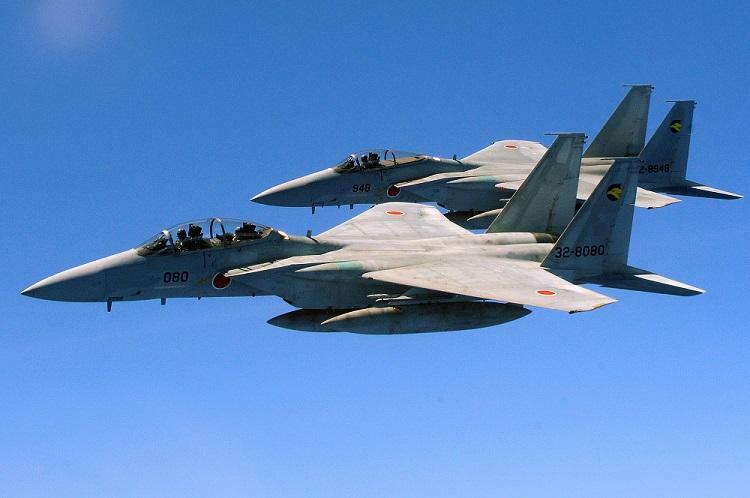 The two countries are trading accusations about an incident in the air earlier this week. HPR’s Bill Dorman has more in today’s Asia Minute. 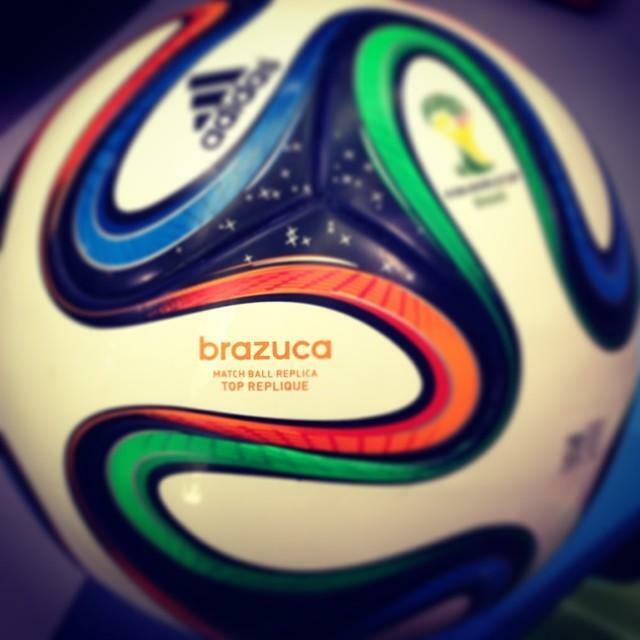 Soccer’s world cup gets underway tomorrow in Brazil. While fans around the world keep tabs on the 32 teams in the tournament, one Asian country has been marking the occasion in an unusual way. HPR’s Bill Dorman has more in today’s Asia Minute. 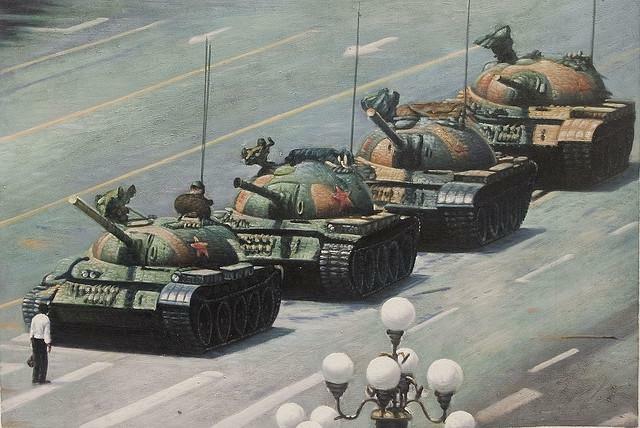 Today is the 25th anniversary of the Tiananmen Square massacre. Chinese troops and tanks cleared out demonstrators…killing an unknown number of people. Within all the coverage of the anniversary, one question sometimes gets overlooked. Why was the foreign media there in the first place? HPR’s Bill Dorman has some answers in today’s Asia Minute. Hawaii tops the charts when it comes to electric vehicles. According to Edmunds.com, electric vehicles now account for more than one and a half percent of all cars sold in Hawaii, making the state one of the most popular in the country for plug-ins. 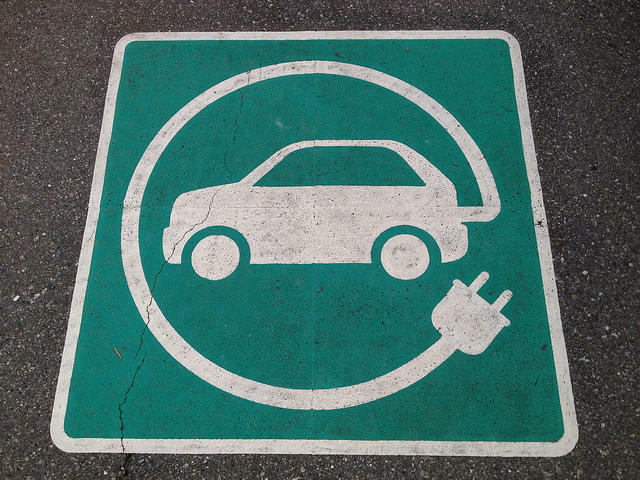 On a global scale, the market for electric vehicles is shifting. HPR’s bBill Dorman has more in today’s Asia Minute. Memorial Day weekend is one of the most popular travel holidays in the United States. 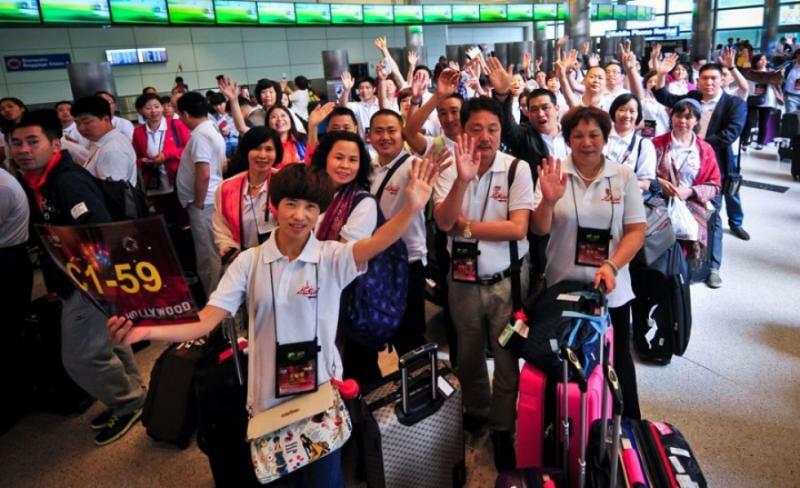 But this year, it also marked the middle of a travel period for a large group of Chinese visitors to the United States. In fact, it’s a record breaking group. HPR’s Bill Dorman explains in today’s Asia Minute. 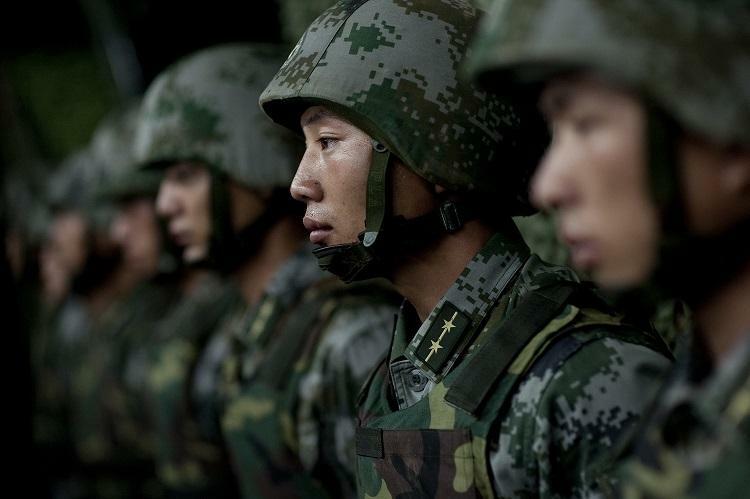 China is calling for a new security alliance in Asia. This week, China’s president suggested a grouping that includes a couple of countries that have strained relations with the United States. HPR’s Bill Dorman has more in today’s Asia Minute. 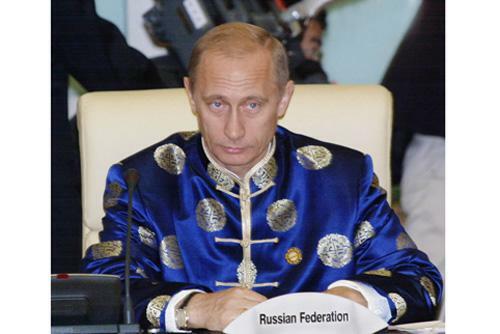 Russian President Vladimir Putin is in China this week. The visit underlines how the two countries are growing closer, not only when it comes to energy supplies, but also in other ways. HPR’s Bill Dorman has more in today’s Asia Minute. 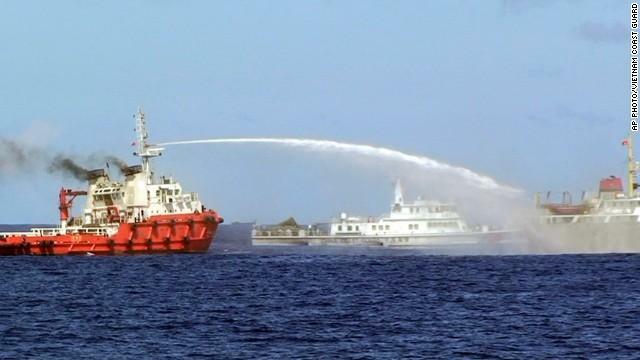 China’s movement of an oil rig to a spot in the South China Sea has sparked reaction all this week in Vietnam. It’s moved from protests to violence, and the situation remains unresolved. HPR’s Bill Dorman has more in today’s Asia Minute. State tourism officials continue to look at China as a growth market. And they’re not alone. France already attracts more than a million Chinese visitors a year, and officials are trying a new idea to draw even more. HPR’s Bill Dorman has more in today’s Asia Minute. A continuing dispute between China and Vietnam is getting wider attention. That includes here in the United States, where it’s drawn comments from Secretary of State John Kerry. HPR’s Bill Dorman has more in today’s Asia Minute. A dispute between China and Vietnam is threatening to escalate further. Each country accuses the other of ramming its ships in the South China Sea…in an area that is rich in oil and mineral deposits. HPR’s Bill Dorman has more in today’s Asia Minute. 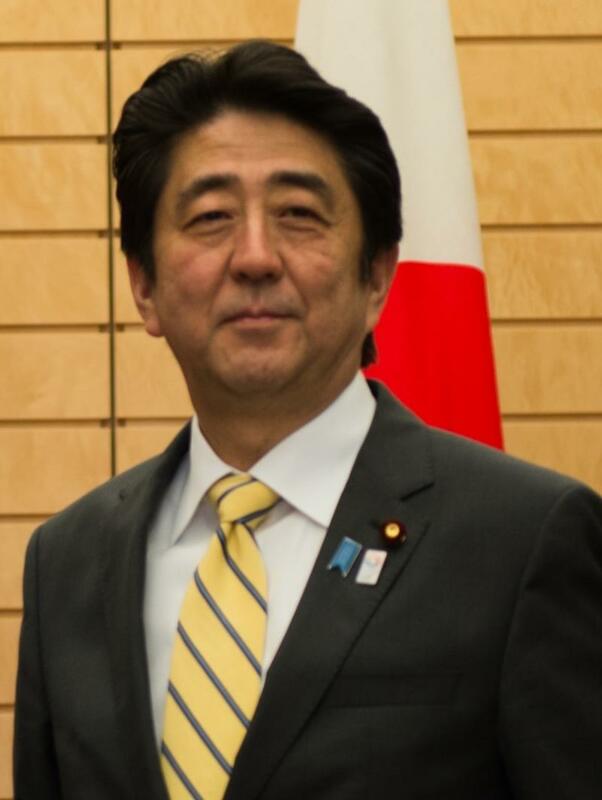 This is a week of unusual diplomacy for Japan. Several lawmakers are in Beijing, while Prime Minister Shinzo Abe leads another delegation to Europe. Both groups are focused on relations with China. HPR’s Bill Dorman has more in today’s Asia Minute. Figures out earlier this week confirmed a slowing trend for tourists visiting Hawaii. 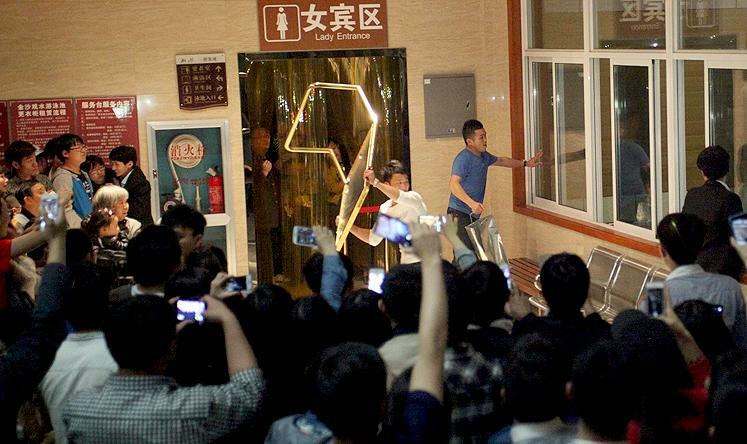 A tourist problem of a very different kind popped up this week in China. And it’s a cautionary tale about meeting the expectations of visitors. HPR’s Bill Dorman has more in today’s Asia Minute. According to US Census figures, more than 11% of households in Hawaii are multigenerational, with three generations under the same roof. That’s the highest rate in the country and it’s something that’s shared with one of China’s largest cities. HPR’s Bill Dorman has more in today’s Asia Minute.